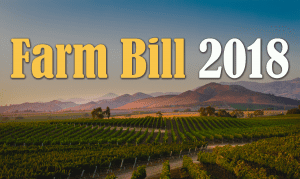 The farm bill conference committee’s first public meeting Wednesday came with just ten legislative days to complete and pass a new farm bill. Senate Agriculture Committee Chairman Pat Roberts chairs the committee, working on now his eighth farm bill as a lawmaker. In his opening statement, Roberts told the committee: “Time is of the essence. 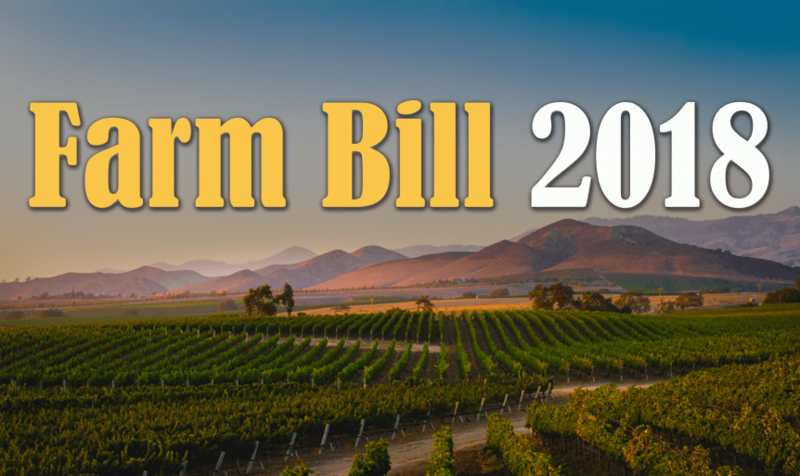 Let us work together to get this done.” The farm bill conference committee is composed of 56 members, including nine Senators and 47 Representatives. Ranking member of the House Agriculture Committee Collin Peterson told the members: “Nobody in this room is going to get everything he or she wants; this process is about compromise.” The biggest compromise is needed in the Supplemental Nutrition Assistance Program, where the House version of the bill includes work requirements.